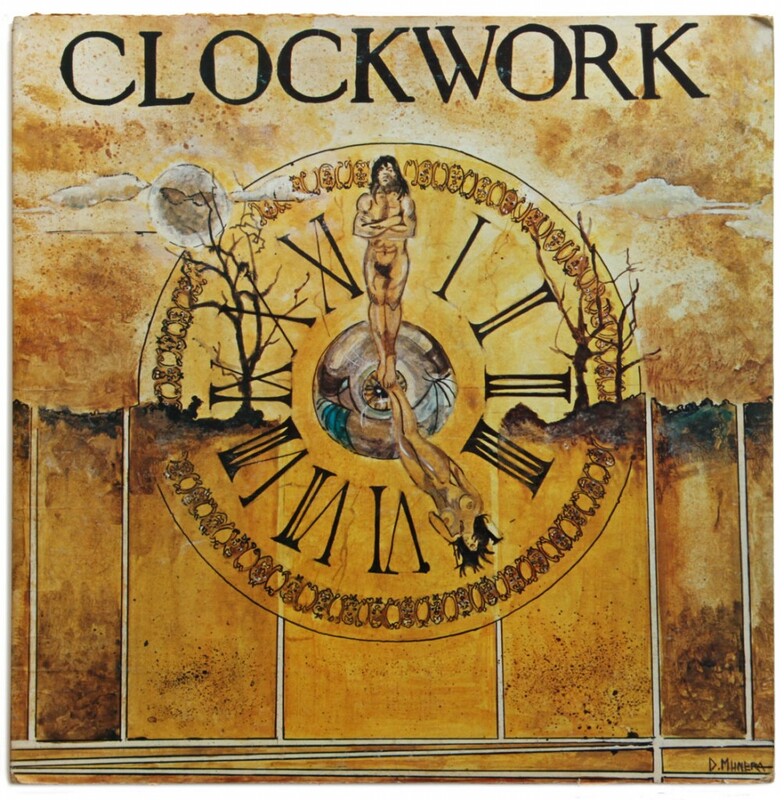 This is the official site of Clockwork. The original band from Miami who’s members include Lina Arguelles, Alex Cobos, Freddy Perez, Frank Miret and Carlos Segura. You can follow us on Twitter, Flavors and Facebook, Flickr and even purchase merchandise from our store on Cafe Press. You can also email Clockwork and for bookings, contact Alex. © 2011 1stClockwork. All images are copyrighted by their respective authors.